Whether it’s a $30,000 laundry folding robot or a 4K projector, luxury gadgets certainly have a wow factor. While out of budget for most of us, it doesn’t mean you can't access such smart technology. Finding the affordable counterparts lets you test the waters before committing to big purchases. Is a $30k projector really worth it? Short throw laser projectors are the latest thing to replace your TV. But dropping $30,000 on one is a little excessive. Would you buy a robot for $16K to fold your laundry? Although folding laundry might be the most boring chore, buying a robot to do the job is going to cost you. Is any expensive gadget worth the price? Absolutely. The price of consumer technology has always had an interesting trajectory over the years. A lot of technology starts off pricey depending on the concept, while some devices are always designed to remain affordable for consumers. No matter how much you yearn to own a high-tech personal robot or an exclusive smartphone, the price tags on these smart gadgets are getting bigger with each release. It’s not that we don’t want to treat ourselves with luxury tech gadgets. While the luxury gadgets are truly incredible and often feature state-of-the-art technology, we have to be realistic about purchases. So, we found the affordable counterparts for the pricey gadgets we’d love to own. 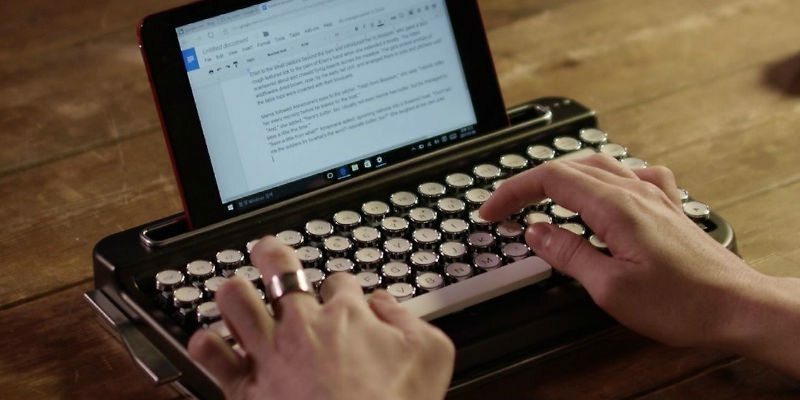 Priced at just $139, this keyboard achieves a nostalgic aesthetic. 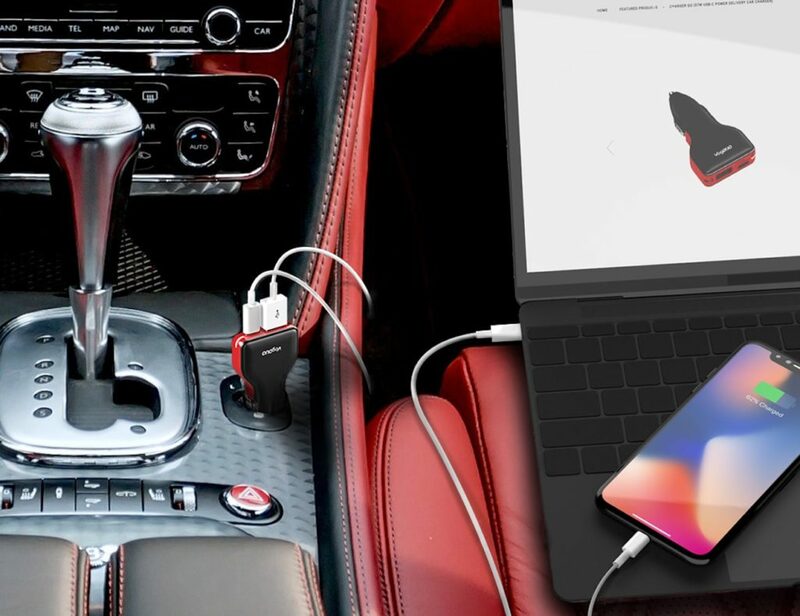 It connects via Bluetooth 4.2 and is compatible with iOS, Android, and Windows devices. In addition, it has macro bars to enable frequently used keys. Change your art with the seasons or even just according to your mood for only $274. Complete with a bold black or white frame and an internet connection, you’re able to upload and change the image and display using your smartphone, tablet, or computer. Coming at a price of $999.99, this projector of the same brand is compact and powerful. It can produce images up to 80 inches with impeccable detail. Use it on the floor, the wall, or anywhere else you see fit. This smart mattress provides the perfect comfort and support and it’s designed to a T. In fact, the app even tells you about the quality of your sleep. At only $699, it’s not far off the price of a traditional mattress. Complete with a delightful personality, Kuri brings a unique spark of life to your home. Saying “Hey, Kuri” enables her to respond to a variety of voice commands thanks to a four-microphone system. In response, Kuri lights up and makes an adorable “beep boop” noise to confirm your command. Plus, it’s only $799. Virtual reality is some of the most astounding technology we have today. Just take the Royole Moon – 3D Virtual Mobile Theater as an example. But, at nearly $800, it’s hard to justify this headset. 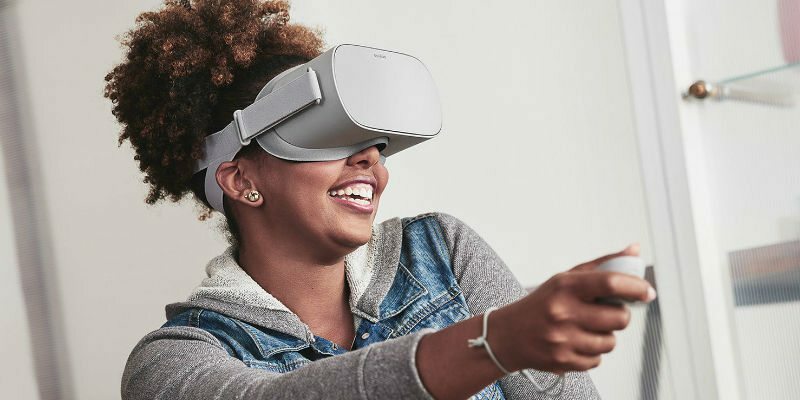 Thanks to Oculus Go, you can now experience proper VR starting at $199. 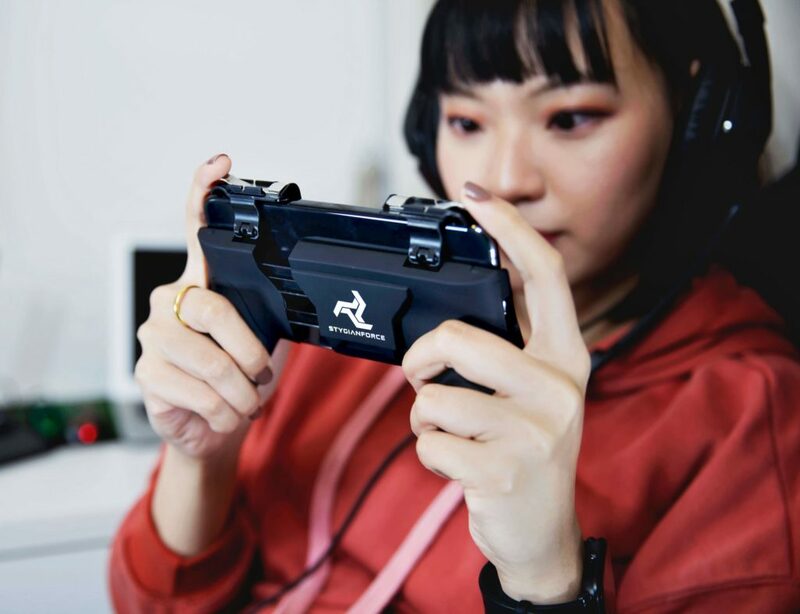 Note: VR headsets differ in the experience they bring based on the price, so it’s always good to upgrade to better versions if you want to explore even more in the virtual world. It connects wirelessly to your iPad, iPhone, and Mac and works with a multitude of music apps for beginners and pros alike. The jamstik+ senses where your fingers are before you even pluck a string which makes learning incredibly intuitive via the included guitar teaching curriculum. And, it’s available for only $299. Mirror, mirror on the wall, which is the most affordable of all? 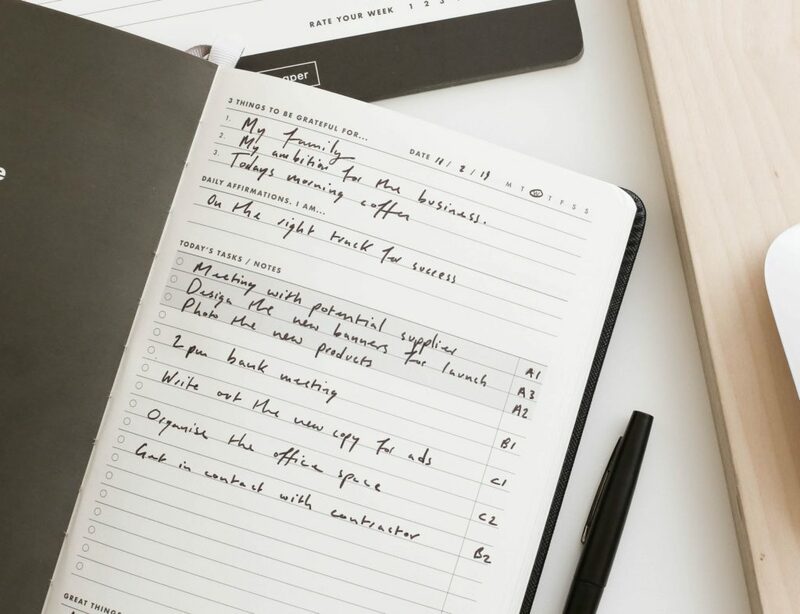 Offering health-related data like your steps, sleep, weight, exercise, calories, and hydration, Mango Mirror makes it easier to make healthy decisions to start your day off right. Simply track your data using Apple Health or FitBit to display your data in the mirror. Starting from $499. As they say, you can save thousands by forgoing your daily Starbucks run. But, a $4.9K espresso machine would take a while to deliver a ROI. What if we say you could spend a fraction of that? Complete with a 15-bar Italian pump and a 1600W thermo coil heating system, this high-tech machine delivers your espresso in just seconds. The Barista Express has a 67-ounce removable water tank as well as a specialized Purge Function which automatically adjusts the temperature of the water. You can grab one for just $568. The purpose of this affordable sit-to-stand desk is to help you break up the sedentary posture while you’re at work and live a healthier life. It uses just a third of the parts most sit-to-stand desks use which is how the price remains so low. Don’t worry, you still get all the benefits for only $538. Have you found an affordable counterpart for a luxurious device? Let us know in the comments below.